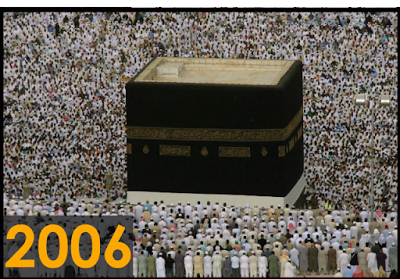 The Kaaba or Ka’aba is a cuboid building at the center of Islam’s most sacred mosque, Al-Masjid al-Haram, in Mecca, Saudi Arabia. 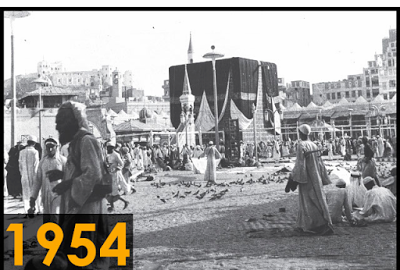 It is the most sacred site in Islam It is considered the “House of Allah”. Wherever they are in the world, Muslims are expected to face the Kaaba when performing salat (prayer). 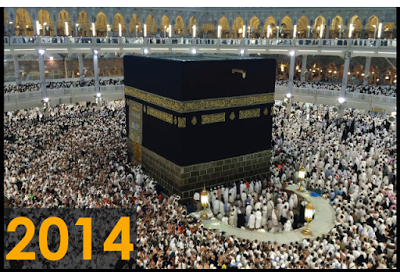 From any point in the world, the direction facing the Kaaba is called the qibla. 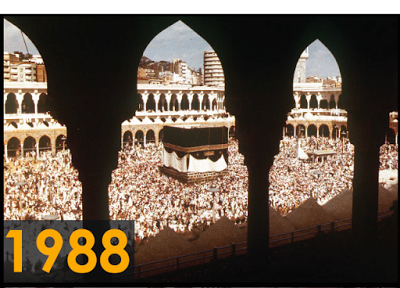 The sanctuary around the Kaaba is called Al-Masjid al-Haram (Sacred Mosque). One of the Five Pillars of Islam requires every Muslim who is able to do so to perform the hajj pilgrimage at least once in their lifetime. 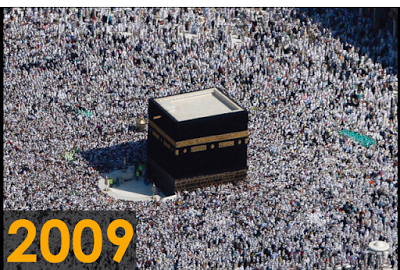 Multiple parts of the hajj require pilgrims to make tawaf, the circumambulation seven times around the Kaaba in a counter-clockwise direction. 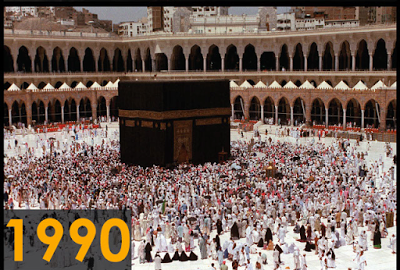 Tawaf is also performed by pilgrims during the umrah (lesser pilgrimage). 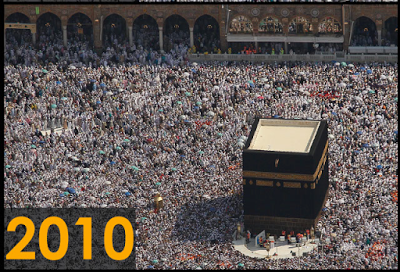 However, the most interesting times are during the hajj, when millions of pilgrims gather to circle the building on the same day. 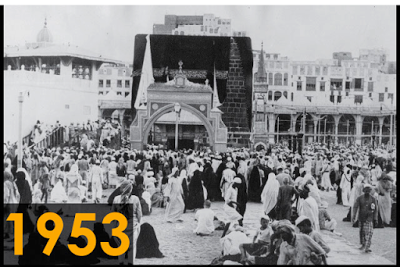 In 2013, the number of pilgrims coming from outside the Kingdom of Saudi Arabia to perform hajj was officially reported as 1,379,531. 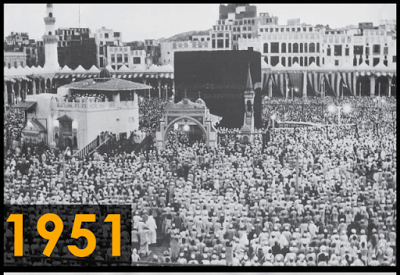 In 2014, Saudi Arabia reported having completed Hajj permits for 1,389,053 international pilgrims and 63,375 for residents. Originally published at kufarooq4.blogspot.com on September 22, 2015.